There are essential requirements for electrical safety. Both domestic and international standards refer to steps and procedures to be taken for protection against hazards from electrical equipment. 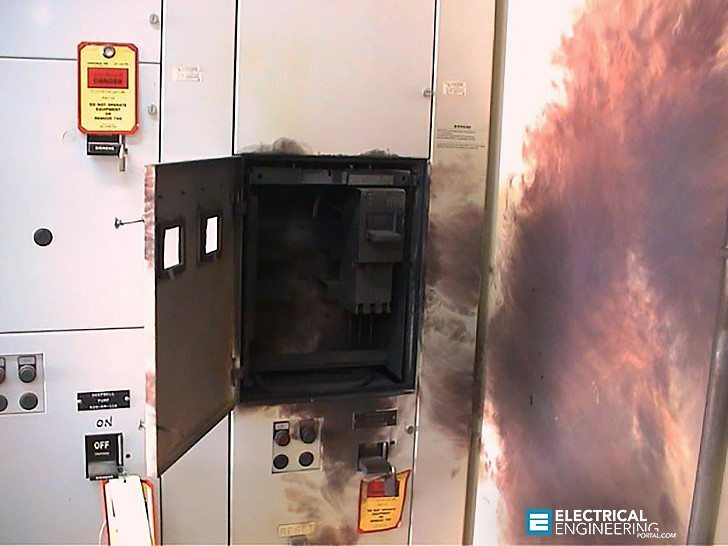 In particular, high temperatures and electrical arcs or arc flash can cause catastrophic damage. This document illustrates the approach taken in the United States to safeguard against the hazards derived from electrical arcs and their effects on human beings. It also sums up the recommendations of the US standards for all personnel working on live electrical equipment. 4. Thermal phase – After the expulsion of the air, the temperature inside the switchgear nears that of the electrical arc. This final phase lasts until the arc is quenched, when all the metals and the insulating materials coming into contact undergo erosion with production of gas, fumes and molten material. Should the electrical arc occur in an open configuration some of the described phases might not be present or have less effect; however, there will always be a pressure wave and a rise in temperature in the zones surrounding the arc. Most faults occur during switchgear maintenance or during manual operation of the equipment (eg: racking in/out of withdrawable equipment). Under these circumstances, not only are personnel in front of the switchgear, and consequently likely to be engulfed by the electrical arc, but the fault is very often caused by the operations carried out (closing a circuit breaker under short-circuit, dropping a tool on live bus bars, etc.). Sound: electrical arc sound levels can reach 160 db, (a jet engine at 100’ (30m) is 140 db). The electrical arc lasts until the opening of the overcurrent protective device on the supply side of the electrical arc. This is a good material that will save life of our fellow engineers and electrical practitioners. 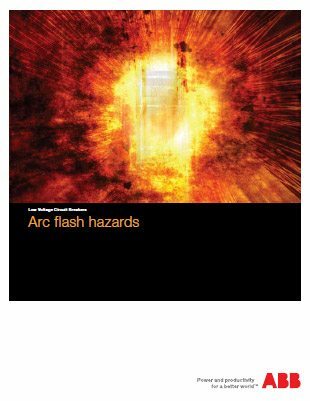 We experienced Arc flash in our LV switchgear last week and it cause serious injuries to my colleagues. For your safety wear your PPE (Arc flash suit) and do arc flash hazard analysis.